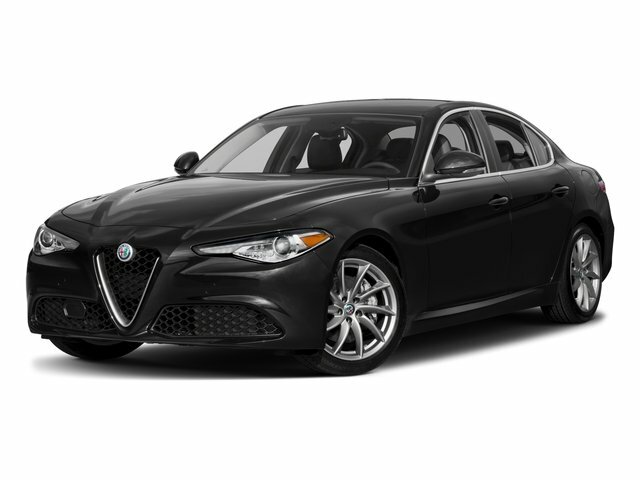 2018 Alfa Romeo Giulia Base Red RWD CARFAX One-Owner. 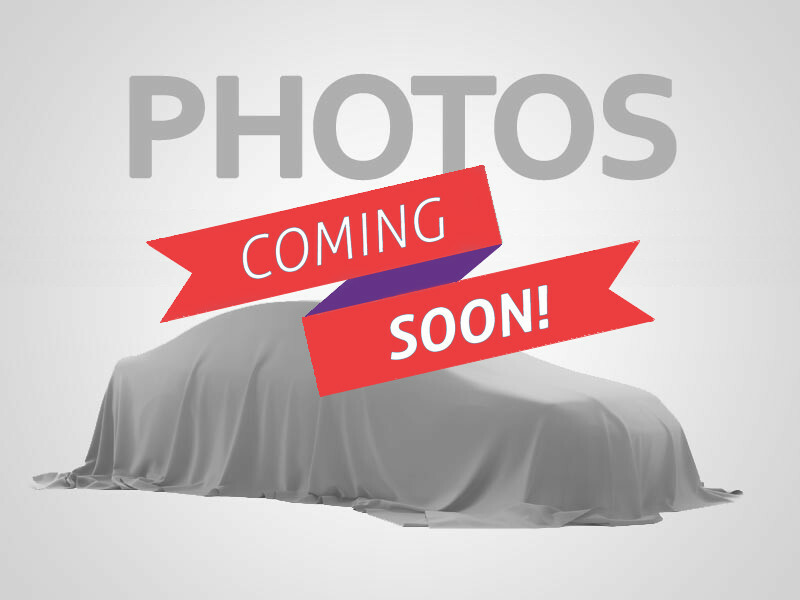 **NAVIGATION**, **LEATHER**, **HEATED SEATS**, **REMOTE START**, **BACK UP CAMERA**, **LOW MILES**, **NON SMOKER**, **HARD TO FIND**, Speed control. Clean CARFAX.